Samuel Shaw’s look alone is enough to get him into the mix of talent to be talked about. An artist with an icy stare, Shaw could be that psychotically unpredictable force to cut through the roster and could be an contrasting compliment to an opponent like Joey Janela or Hangman Page. Shaw has shown some of that organic unease in his run with IMPACT, and you boost that up to eleven either on his own or with a manager, you’ve got an unsettling star in the mix. Hey yo, I know. 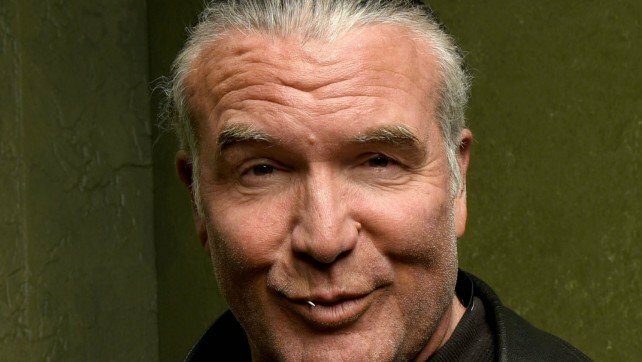 A definite wild card here, but “The Bad Guy” has said himself in previous interviews that he’d love to take part in a commentary role, and with Hall’s genius of ring psychology and sense of humor he could be a great color man in the booth, providing insight and wit all in one package. Plus he has that threatening presence if someone like MJF decides to get saucy with AEW’s lead man at the table. Hall has shown too that he loves the teaching aspect of wrestling with some appearances down in NXT as well as doling out advice to current AEW talent as solid as one of his punches. The Lone Wolf still has a lot to give to wrestling and a fresh new role in commentary would be just that. 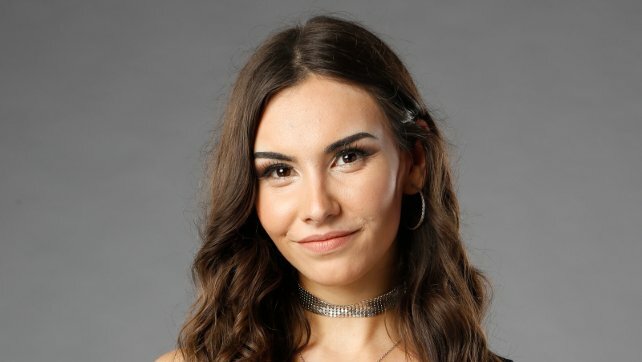 This one may be the most obvious lay-up for AEW to basket as Alicia Atout is indeed the “Interview Queen.” I was lucky to turn the tables on Alicia in December for an interview and there’s no denying her experience and personality behind the mic. Cody and The Young Bucks sensed that too when they put her on-assignment for All In and Starrcast and the 23-year old from Toronto lived up to the occasion. She could be the voice of reason in the wild world of AEW outlaws. Someone has to cultivate sense and order in front of the camera with “The Bad Boy” rippin’ cigs and PAC going postal, Alicia has proven she is ready to tackle such matters. A top women’s talent with a sense of humor and a mean streak, Sienna would be an terrific addition to the women’s division. The two-time IMPACT Knockouts champ has wrestled all over God’s green earth under several promotions like SHINE and World Woman Pro-Wrestling Diana in Japan, but was also featured in the Mae Young Classic against recent NXT signee Mia Yim. Sienna could provide that similar boost to what is likely to be WWE’s primary rival. 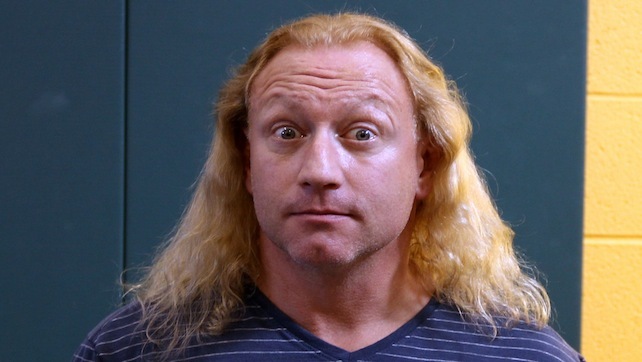 Who didn’t like Jerry Lynn as a ref at All In when his former rival in Christopher Daniels took on Stephen Amell? Lynn’s got the ring cache and presence to be that strong-willed man in stripes to create those classic days of Tommy Young in Crockett Promotions. He could also serve as another smart mind behind the curtain along with Billy Gunn. 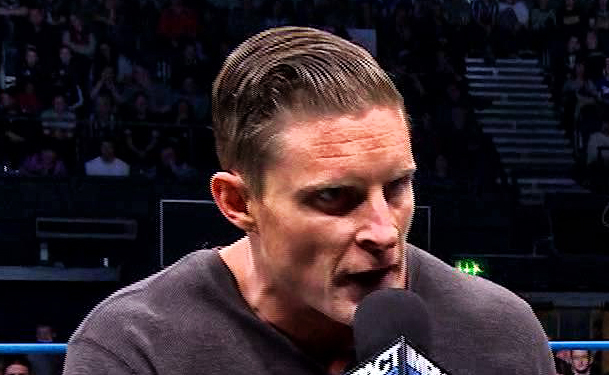 WWE has shown their interest in Lee, but if AEW could channel the power of the jaguar and pounce on the opportunity to sign him, they’d be acquiring one of the best talents in wrestling. 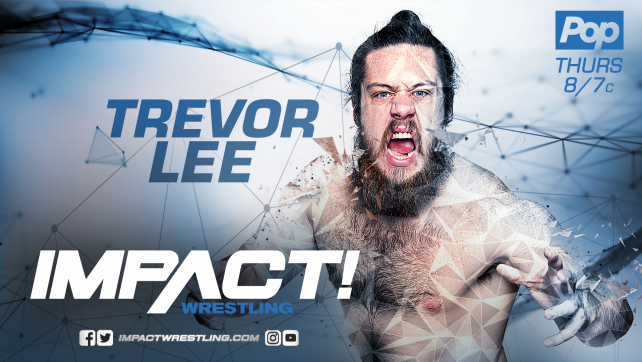 Heralded by PWTorch’s Bruce Mitchell as the best babyface in wrestling (go VIP), Lee has shown he can work on either side of morality street and he can absolutely work in the ring too. The current day caveman started his career at a young age in CWF Mid-Atlantic and now at the age of 25, he has the wrestling knowledge of a 50-year vet. He could arguably be the biggest get of talent outside of Kenny Omega and swooping in on him just before WWE does would be a real nice jab to the solar-plexus of Connecticut. The true freelancer, Kota has turned down everyone under the rising sun who wants to ink him down for a deal and that includes WWE and New Japan. 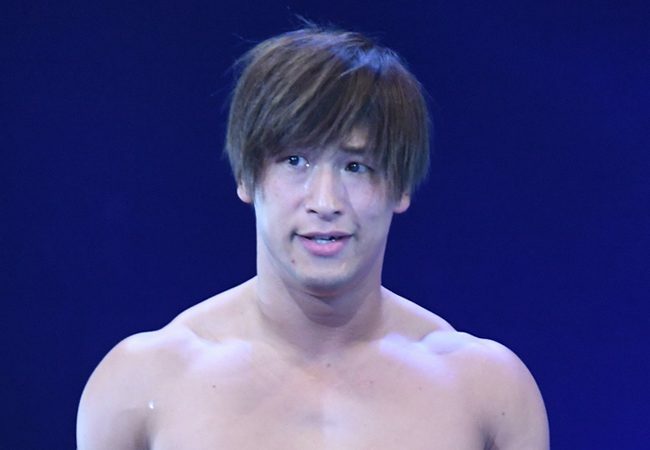 AEW, if they could get Ibushi, would draw that definitive line in the sand as the promotion who could pin down Kota. It would be like riding a unicorn, I guess. 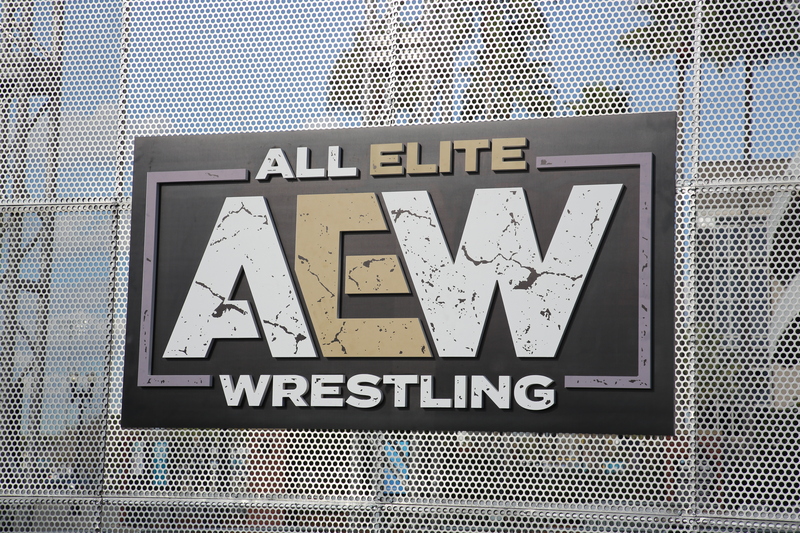 With three friends as EVPs in AEW, it only makes sense to have “The Best Friends” in the company. 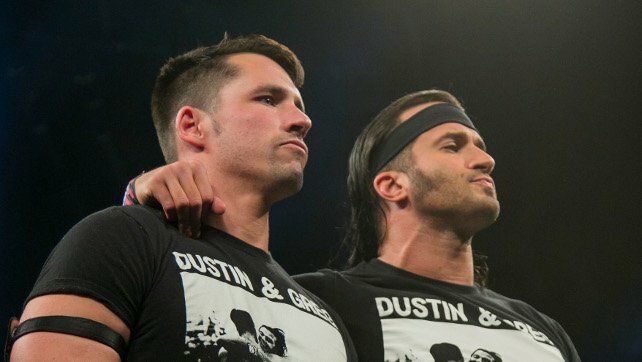 Trent Baretta and Chuck Taylor provide that engaging package of entertainment and talent that doesn’t take away from professional wrestling’s ever-needing sense of sports-like feel. All right, I’ve listed my outlaws. Who else ya got?